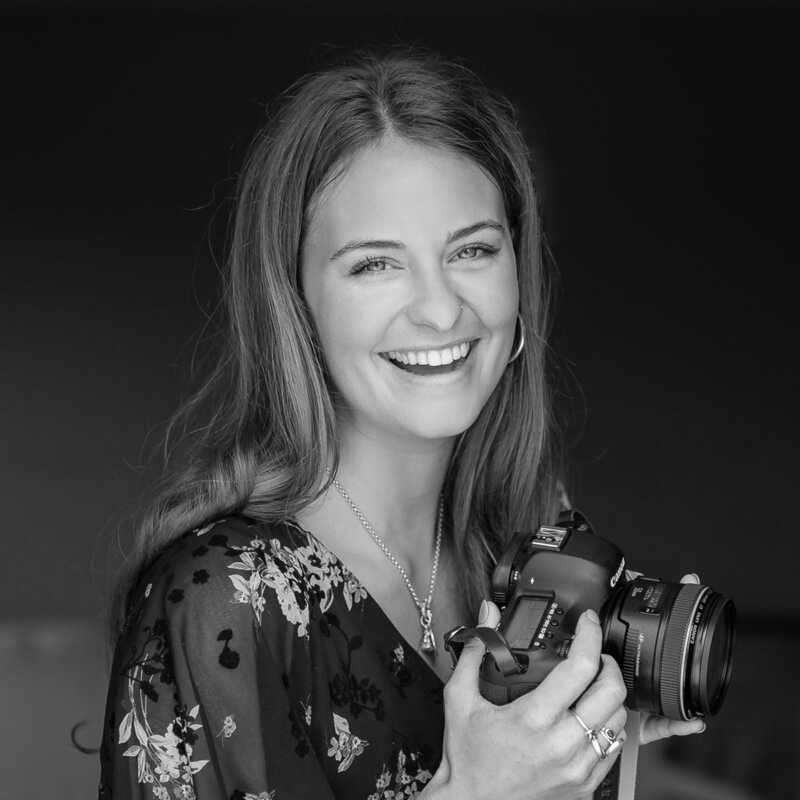 Since graduating from the University of Bristol with a degree in History of Art, Lara is a passionate event photographer. She covers anything from product launches, brand experiences, all the way to corporate events. She loves nothing more than interacting and photographing people and she prides herself on putting her subjects at ease in order to capture the perfect moment. Whilst her style is relaxed, honest and graceful, her variety of experience will ensure she captures strong creative images.